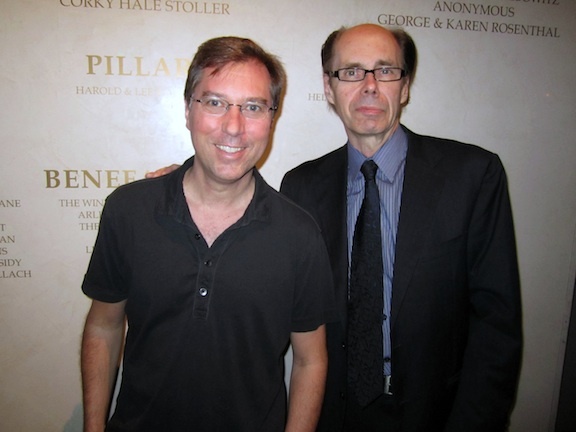 The Book Bond: Jeffery Deaver brings CARTE BLANCHE to L.A.
Jeffery Deaver brings CARTE BLANCHE to L.A. 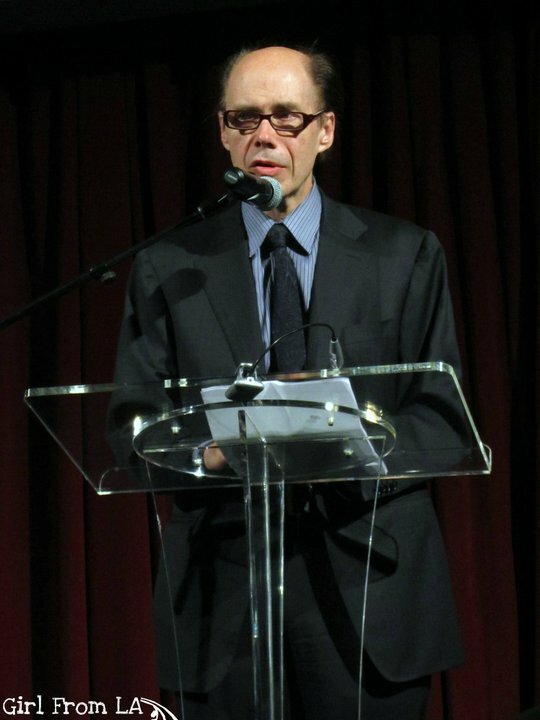 Reigning Bond continuation novelist Jeffery Deaver appeared last night at the historic Saban Theatre in Beverly Hills as part of his ongoing Carte Blanche U.S. book tour. There was a good turnout for the 8pm event, which was hosted by the Rare Bird Lit. Deaver spoke for about 45 minutes, reflecting on his process of writing, how it's a business to him, how he outlines and revises, and how he came to write Carte Blanche. 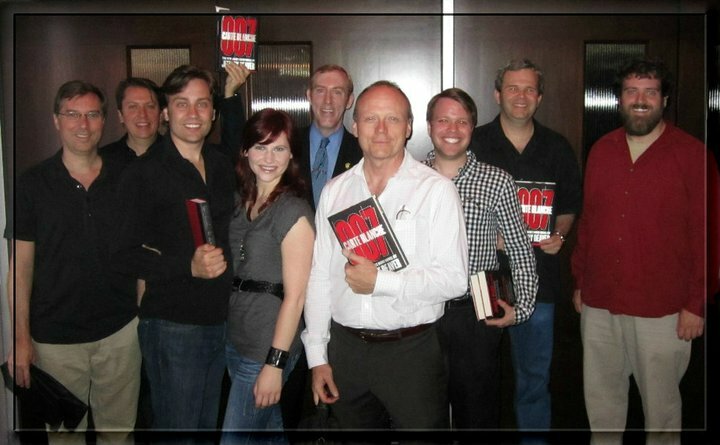 In the audience were many L.A.-based Bond aficionados, including the eminent John Cork and Collin Stutz (co-author of The James Bond Encyclopedia ), as well as Double O Section's Matthew Bradford. During the Q&A session, Deaver didn't give up any secrets of what IFP might have planned next for Bond (despite our best efforts to get him to do so). He said he's turning his attention of his next Kathryn Dance novel (set in...Fresno?) and has no set plans to return to Bond. 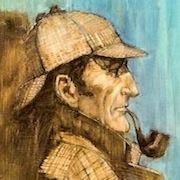 However, he did feel he set-up some things in Carte Blanche that other authors could explore if they like (presumably Steel Cartridge). I asked Deaver about the title, which he said was suggested by his editor. 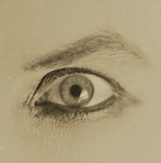 Unfortunately, he didn't reveal any rejected or working titles (a particular fascination for me). All in all, it was another terrific L.A. 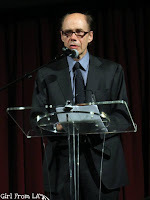 Bond event, and it was great to see Jeffery Deaver in person and so many of my Bond friends. I can't believe you didn't make that photo of you with Deaver your Facebook profile photo!